Ahh, shabby chic. It may remind some of us of the halcyon days of the 90’s when old side tables were being dressed in pastels and popping up in every rom-com and sitcom imaginable. (Think Meg Ryan’s apartment in You’ve Got Mail, or Monica and Rachel’s apartment in Friends). Or maybe you know it from marathons of From Trash to Treasure on HGTV. Either way, shabby chic is an enduring design style to this day, celebrated for its approachability and ability to perfectly blend old with new. “Shabby chic” was first coined in the 80’s by Min Hogg, editor of World of Interiors magazine. Hogg called shabby chic the antidote to the over-the-top opulence of the 80’s, defining it as “a catch all for comfortable, cosy, worn, informal interiors.” Shabby chic was soft pastels and worn wood in a world of black lacquered tables and serious dark oak. As result, many associate shabby chic with feelings of comfort and hominess. So it’s no surprise that shabby chic endures today. Because the whole point is to look a bit worn-in and cozy, shabby chic is never out of date. But what else is there to love? We love shabby chic because it creates a welcoming space--it’s the idea that no piece of furniture is so precious that it can’t be lived in. Because shabby chic pieces are typically antique (or antique-looking) pieces that have been painted to fit a specific room, they convey an air of sophistication without being pretentious. Shabby chic furniture is there to be used, rather than put on display like you might an antique. It’s a relaxed, low maintenance elegance, or what Chris Martin, director at Lassco reclamation yard in London calls a “whiff of faded grandeur.” If you’re looking to create a space that’s refined but not uptight, shabby chic is the way to go. Making an old desk new with a little bit of blue. Fun fact about buying vintage? It’s good for the earth. The craftsmanship and quality of vintage furniture is typically higher than new furniture today (sorry, Ikea). That means that it’ll probably last you a lot longer, even if it was mass produced in the time it was made. That also means that you’re less likely to toss this furniture in the landfill, making your purchase automatically eco-friendly. Plus, the way that we make and buy furniture has undergone a massive transformation over the past century. Today, buying hand-crafted furniture is often prohibitively expensive and affordable, pre-fabricated furniture from big box stores often has a short lifespan and is devoid of personality. One of the best things about going shabby chic is that you can re-paint or re-style a piece of furniture as many times as you’d like, meaning less waste from always buying furniture new. That leads us to our favorite thing about shabby chic: you can make your furniture “new” again and again. With a few hours and a can of paint, anyone can transform an antique or vintage piece of furniture into shabby chic. It’s a great intro to DIY (Do It Yourself) projects because there’s no pressure to make it perfect since you’re not attempting a perfect restoration. There’s lots of great tutorials to make your furniture unique and perfectly suited to any room. And, because shabby chic furniture is intentionally dilapidated, it’s totally kid friendly and easy to maintain. Added bonus: if you re-design the room you can just re-paint it! 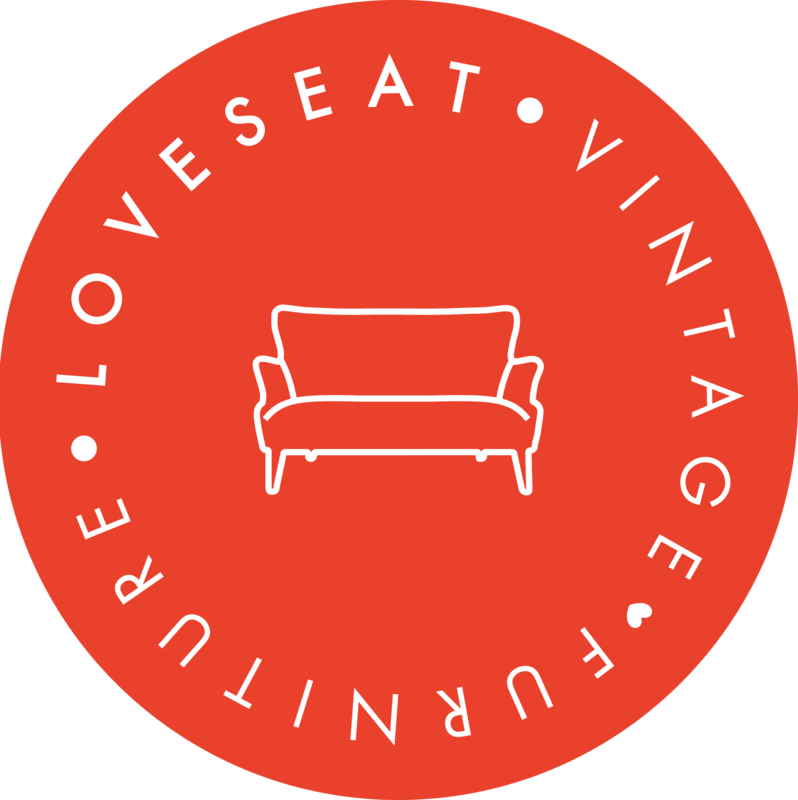 Unlike an antique shop, Loveseat prices our furniture so you have the freedom to go shabby chic without a massive price tag. 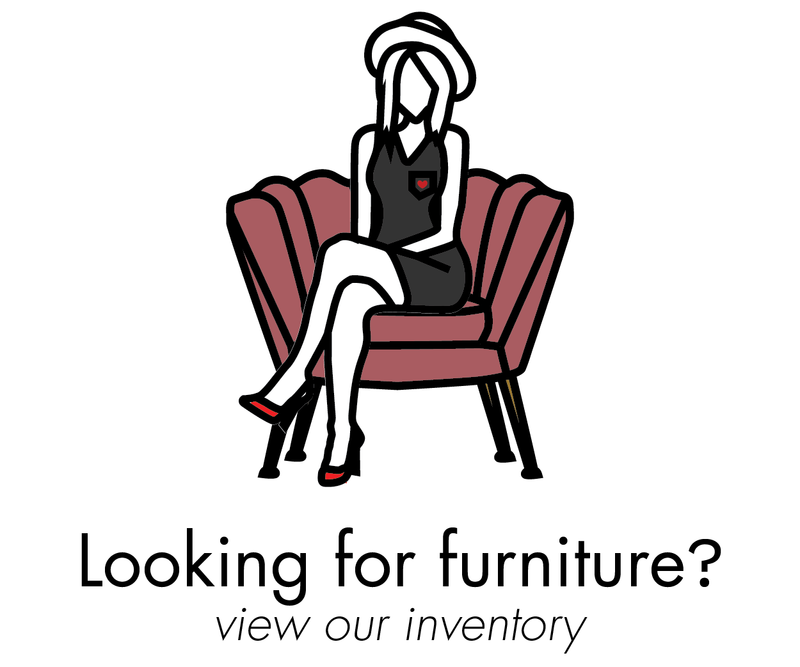 We want to make your furniture shopping experience approachable and affordable, so if you’re on the market for some pre-loved furniture give us a shout or take a look at our selection for some inspiration.